HOFFMAN ESTATES, Ill. (WLS) -- Police say a Schaumburg woman stole over $80,000 from Hoffman Estates High School between 2014 and 2017. 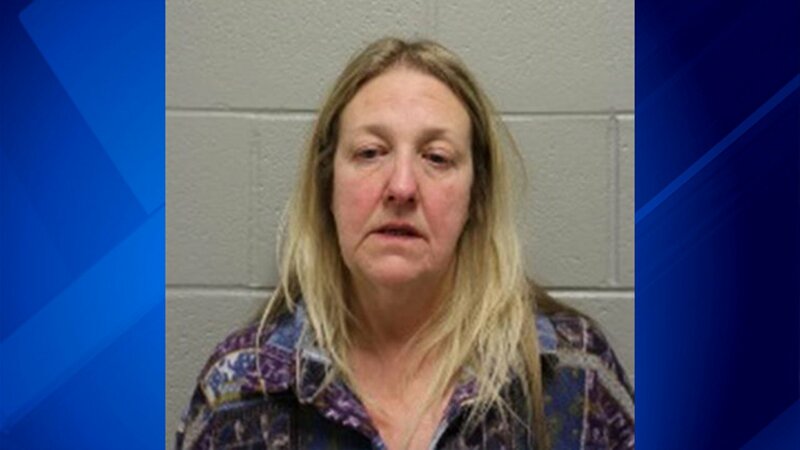 Denise Bazsali, 54, was arrested on Thursday and charged with felony theft. Administrators at Hoffman Estates High School discovered missing funds from School District 211 and contacted authorities. An investigation led police to Bazsali.